While Jasper is on vacation I thought I’d take a moment and outline the multi-level architectural approach we’ve taken with skinning Controls, and give some rough outline as to when the different levels will be fully supported in JavaFX. 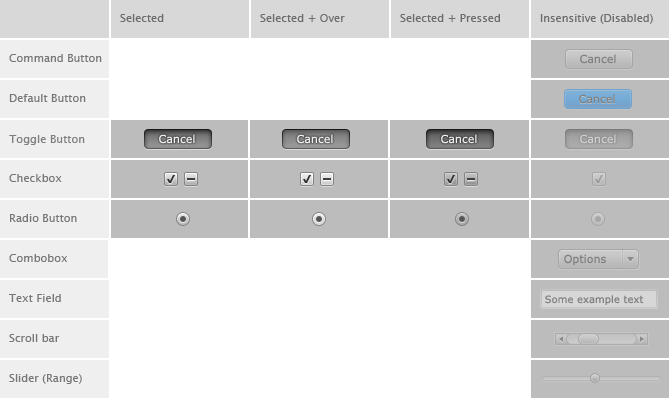 There are basically three different levels of support for skinning in JavaFX. 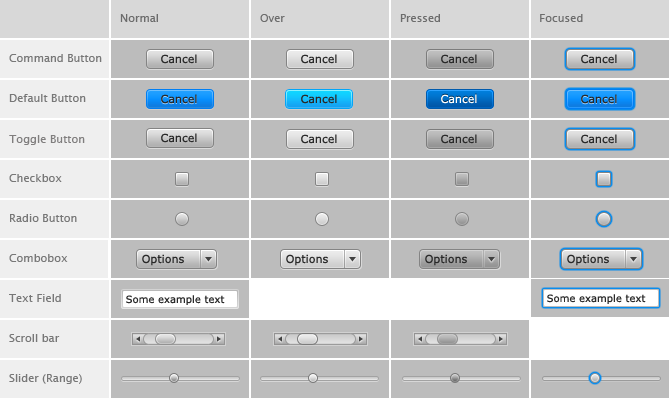 Another excellent article on JavaFX charts this time covering the various types of XYCharts. 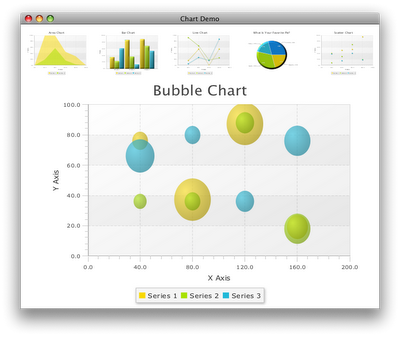 Another good blog post was published today by Dean Iverson on JavaFX Charts.